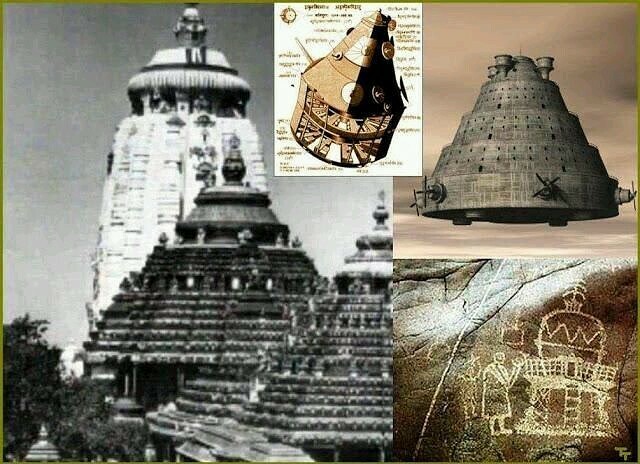 Vimana Mention of the ancient spaceships of the Gods. 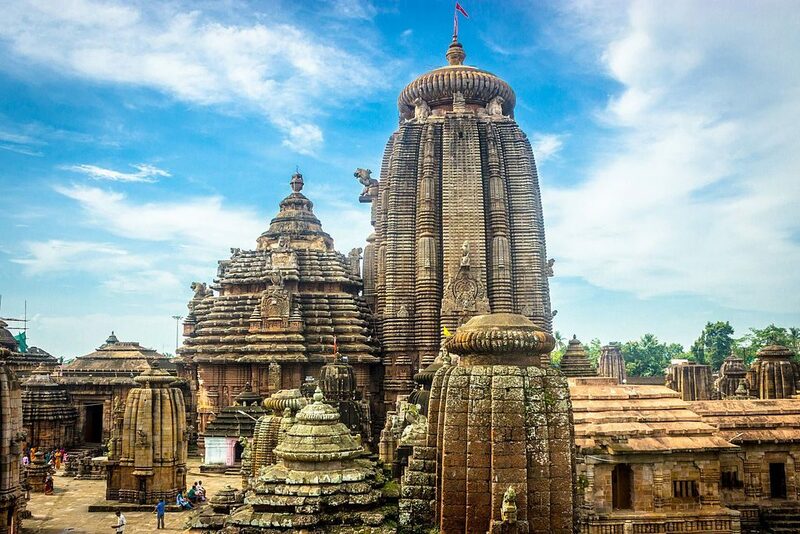 The history of ancient India is incredibly rich, and in some places simply fabulous. 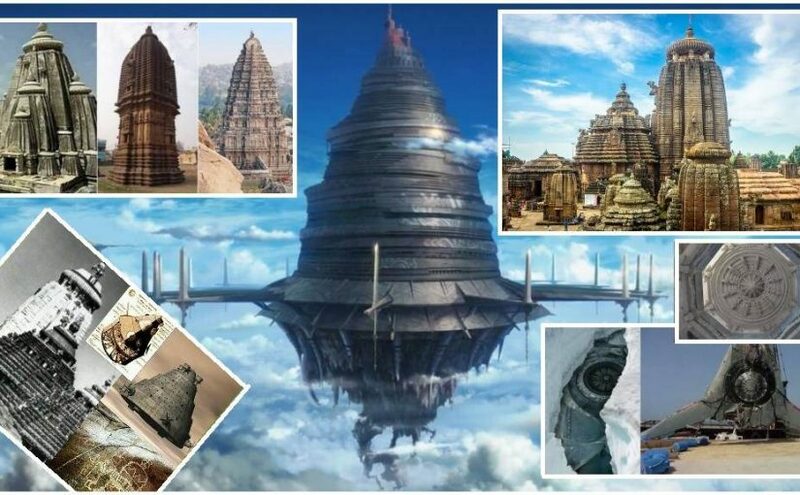 Thus, the most ancient writings of Hinduism, the Vedas, report that more than 6000 years ago, UFOs, the notorious “flying saucers”, which the ancients called Wimans, visited India. 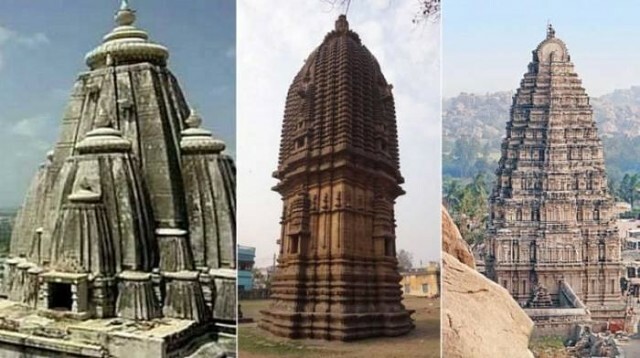 Ufologists, who have studied in detail the topic of UFOs in the Vedas, claim that in the distant past, at least two categories of flying objects visited India. The authors of the “Ved” described these mysterious devices in detail, talked about technologies that were impossible thousands of years ago. 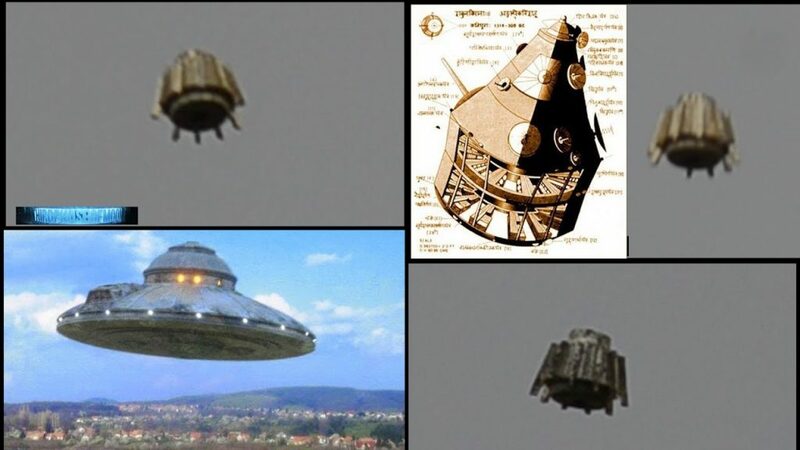 Even more information about these UFOs that are ahead of their time is given in such books as Mahabharata, Purana and Ramayana. In the ancient texts of the Indians, albeit very confusingly, information is given on the design of high-tech cars. For example, in the book of Vimanika-sastra (“The Science of Aeronautics”), crafts that were controlled by the mind are described. And all this is due to the far-forward technologies, unknown to the ancient Indian society. In addition, on the pages of this holy book you can learn about levitation and antigravity, which, of course, was something of the wonders for the ancients. It also claims that these unprecedented aircraft could cover significant distances, flying to different points of the planet and even into space. The word Wiman itself consists of two words. “Vi” means sky or air, and “Man” means a man, putting these words together, you get a man in the sky. Analyzing the materials, the researchers of the theory of the “ancient astronauts” came to the conclusion that the vimans are not the product of the imagination of Indian poets, but only messages about real events of the time when the “gods” waged their epic war on Earth. There are so many ancient texts about vimanas that they can fill in several volumes only with the description of these vehicles, and the authenticity of these written sources is beyond doubt. Unfortunately, most of them have not yet been translated from ancient Sanskrit. 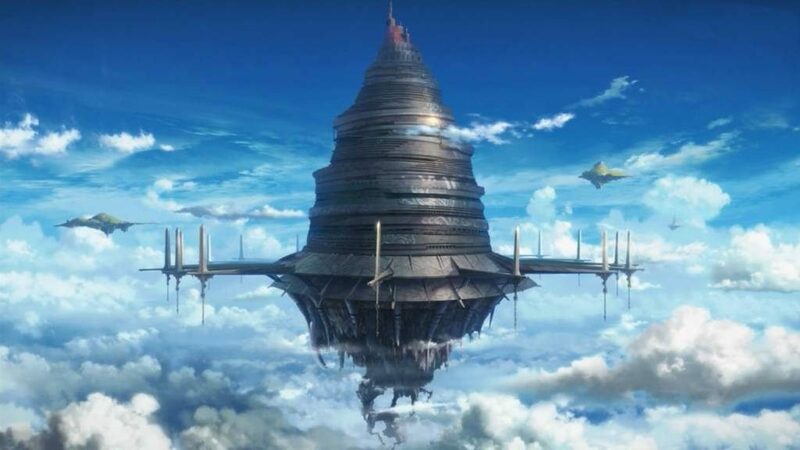 Continue reading Vimana Mention of the ancient spaceships of the Gods.